View statistics for upload and download speed"
Note: click Yes to enable it in the taskbar. Do you have a reliable ISP? Test the internet speed and be sure that you have good service from your provider. You have your internet that is not good enough, you just have to monitor the performance of the same network. 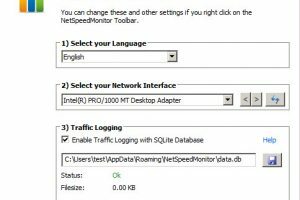 This is the time you now need a tool like NetSpeedMonitor to make sure that you are able to monitor what happens in your system, the speed of your bandwidth. Internet speed is set by many elements. The online speed does not rely on the distance between the cable operator and the user’s house. 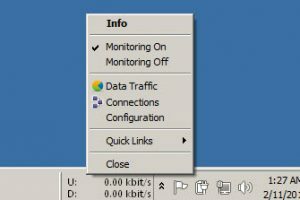 This is a worthy tool for all manner of functions regarding bandwidth usage in such a way (speed) that you are able to manage and take the core of a happens within the system. 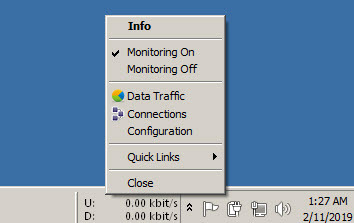 Just in case you have a tool to manage and the network devices then this should not miss in the list. The icon is available in Taskbar and you can access data very fast. 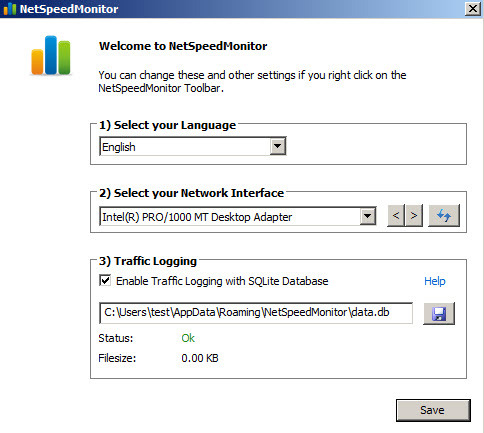 NetSpeedMonitor is licensed as freeware for PC or laptop with Windows 32 bit and 64 bit operating system. It is in bandwidth category and is available to all software users as a free download. Not running on Windows 10.